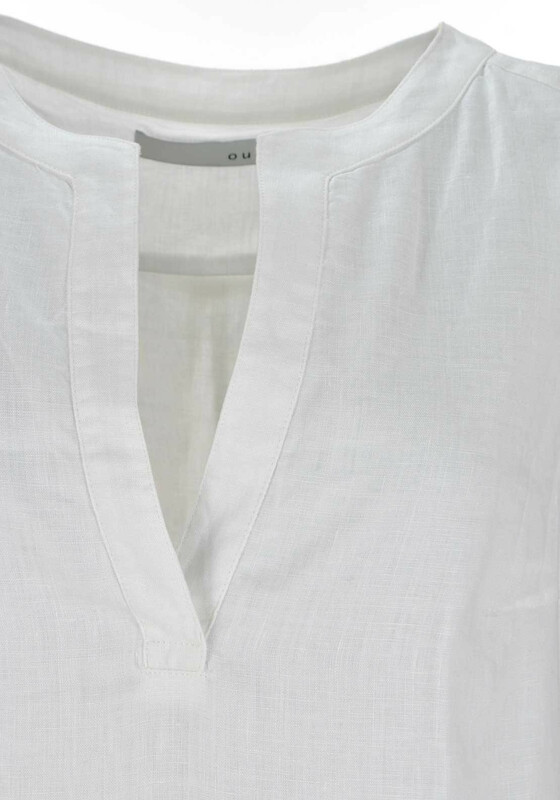 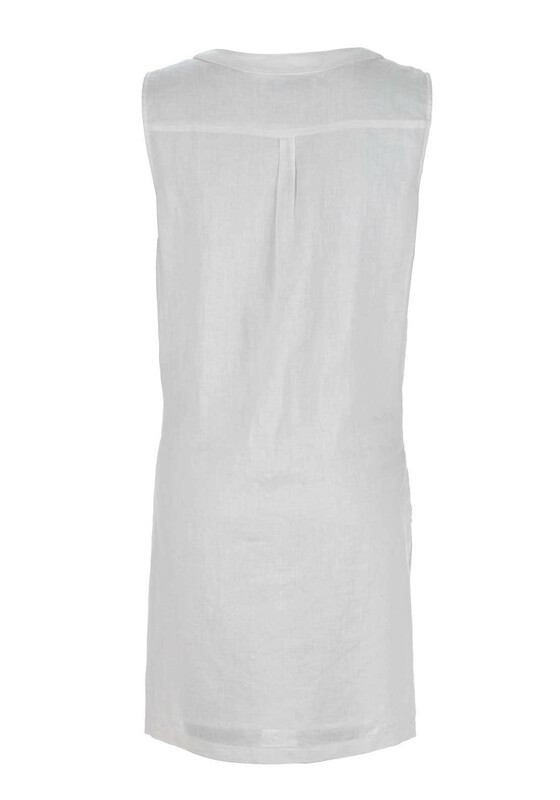 A charming choice for warm days at home or on holidays, this white linen top would be a lovely choice to wear with three quarter length trousers or jeggings. 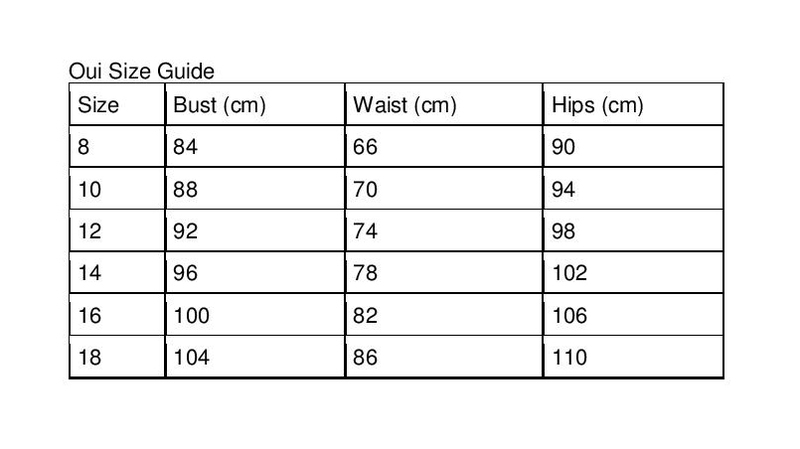 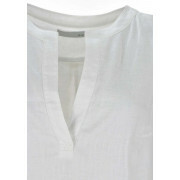 Designed by Oui with a long tunic length and featuring vents at the sides for improved fit. 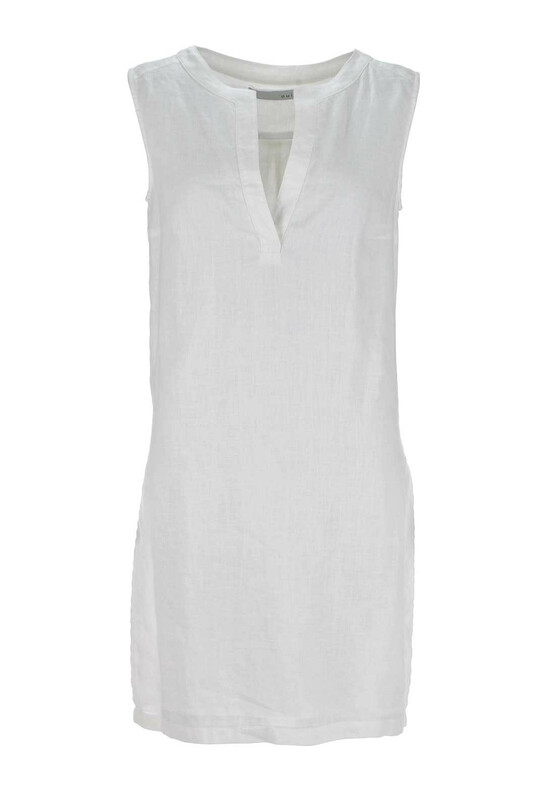 A V-shaped cut out at the round neckline completes the look.